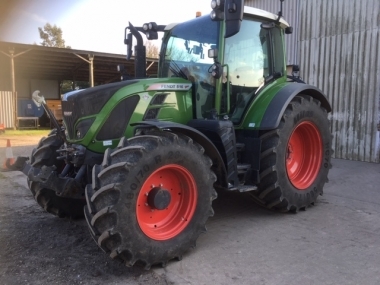 Chandlers Fendt Tractors brochures are available to download free of charge on the Used Fendt Tractors website. Every model of Fendt tractor is covered in the downloads in .pdf format. 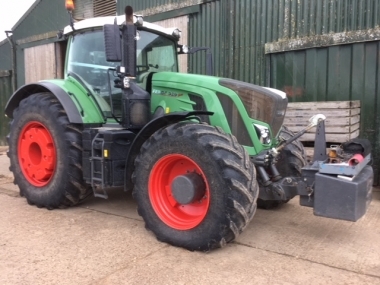 Search for the model of Used Fendt tractor you are interested in and then download the brochure on the Fendt tractor showing the full specification. The brochures show the original UK specification on the full range of Fendt tractors. 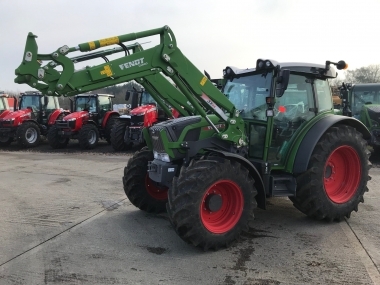 Find out the information and specifications that you require on the range of current Fendt tractors, as well as the good used tractors that are out of production, but still available for sale second hand in the UK. Click on the image of the brochure to download it and view as a pdf. You will need the Adobe .pdf viewer installed on your computer, to view the Fendt tractor brochures. If you need to download the .pdf viewer you can click on ghe link to dowload it for free. 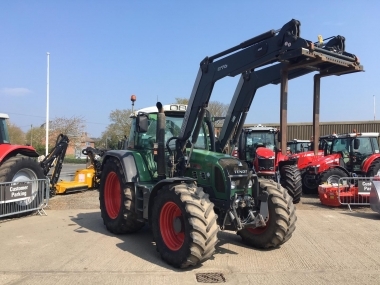 The brochures give information on the tractor weights, dimensions, and power for all the models of second hand Fendt Tractors available for sale in the UK. If you would prefer a traditional printed Fendt brochure, please contact Chandlers Used Fendt Tractors sales team. You need Adobe Reader to view the PDF brochures.